Ok, I really shouldn't be starting this, what with everything else on my bench at the moment but I couldn't resist. Ignore the EJ bit on the box. It's the same inside as the regular USAF boxing but I've been able to get these for much cheaper for whatever reason. I've got a bunch of AM and I'm planning to use Speedhunter decals and various paint masks for the markings. 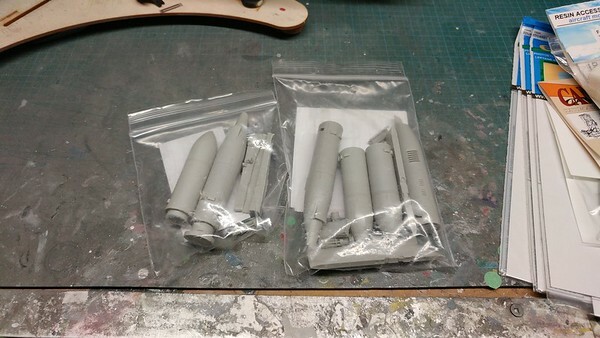 Yup, three SUU-23A gun pods. just a one time mission for Wing Commander of the squadron in Vietnam. Wow! Plus the one in the nose, I would not want to be down range of that one. 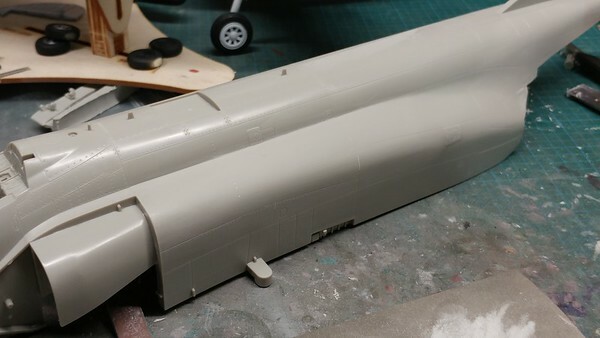 First step for me on any Tamiya F-4 build is removing the various BDR patches. Next up was the intake trunking so that the resin ones will fit. 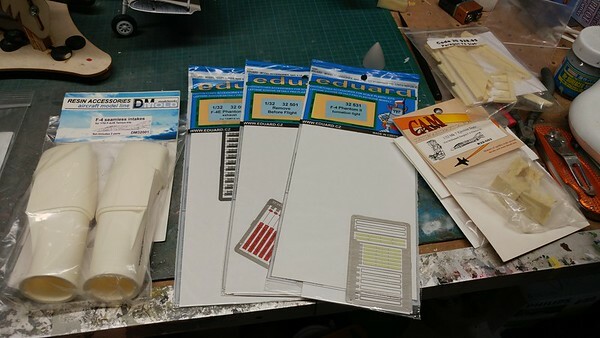 I forgot to post that I'll be using GT Resin for the outboard slated wings and burner cans. some of those BDR patches are actually real panels that Tamiya went a bit too much on. From what i understand when panels were put back on a sealant was applied making the panel not as flush as it should be. 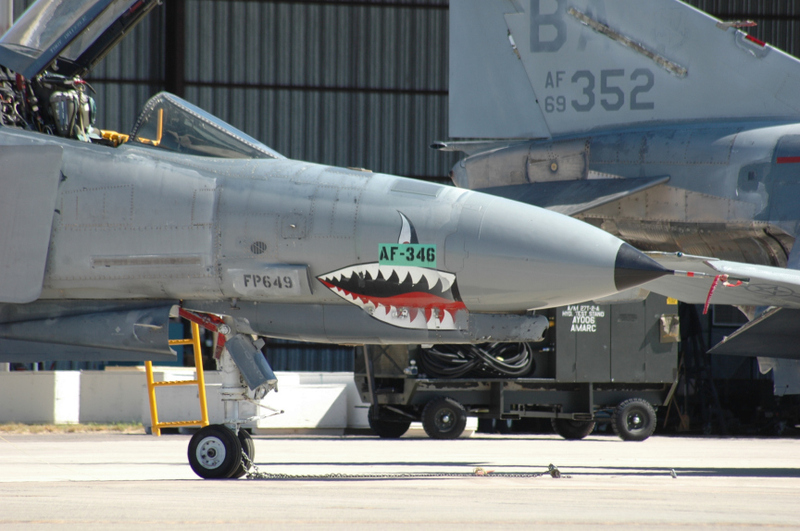 The second link has the proper repair procedures for the Phantom. Thanks Jari! I knew that not all of them are BDR panels and will be engraving them back in accordingly. I've got Jake Melampy's book for reference. 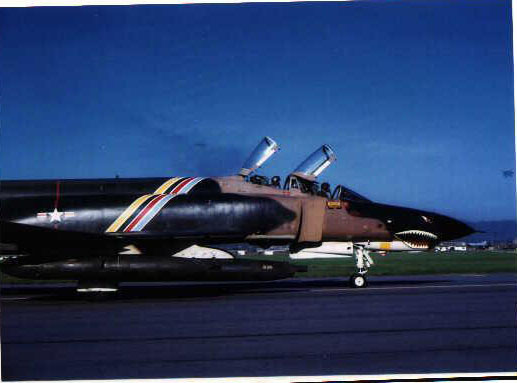 Here is the 71-1073 before the grey camouflage scheme kicked in. 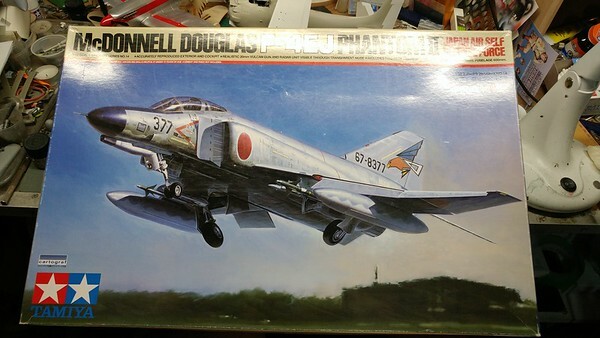 I've got a picture of an F-4 with 5 SUU-23 gunpods hung off it. One on each hardpoint. 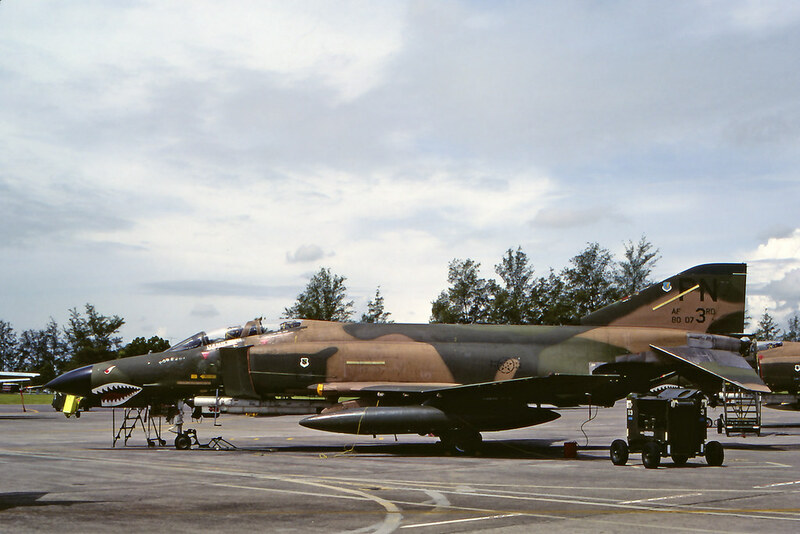 Another photo taken at Danang shows an F-4 with bombs hung on the inboard wing pylons an and SUU-23 on each of the outer hard points. You always find some interesting and great pics Martin. 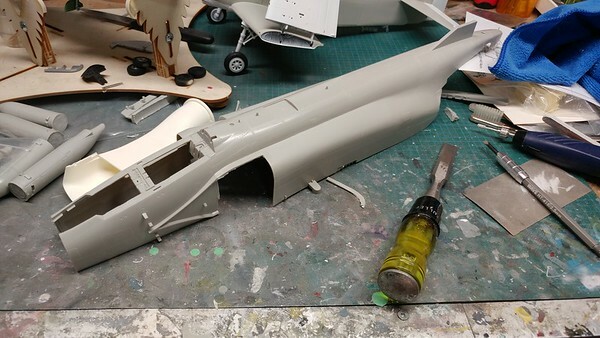 I'm planning to finish my G in the Euro One scheme, then a hard wing E in SEA. 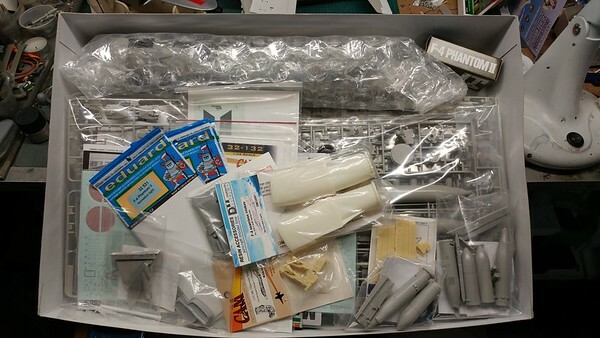 The last E kit will probably be in the 5000th scheme.